We specialize in insurance restoration work; focusing on roof, siding, windows, doors, and gutters. No insurance work? No problem! We can also provide you with all types of materials to fit your budget and needs. Get in contact with us today for FREE inspection and estimate! Leave your problem to us. 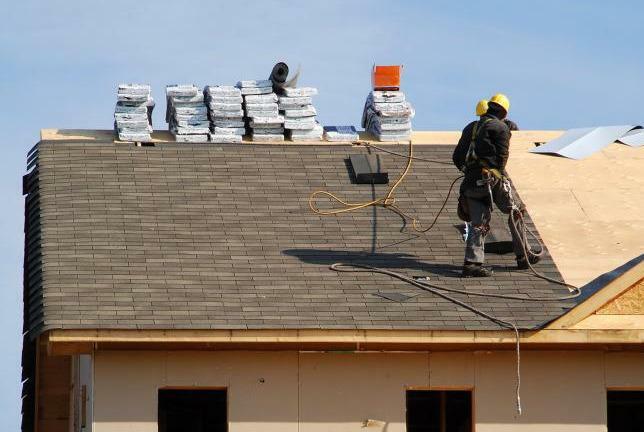 We are a general contractor and roofer, licensed by the state of Illinois. We will take care of all your needs from start to finish. From storm related inspections, adjuster meetings, estimates, constructions, paperwork, and our final satisfaction guarantee of our service. From start to finish we got you covered. Use the form below to tell us about your inquiry. Please be as detailed as possible. You may also email or call us to make an appointment. For job opportunities, please email us your resume. We're always looking for new and exceptional talent to be part of our growing team.